Rook, Dallas and Al are joined by the junior division, Craig and Cameron. 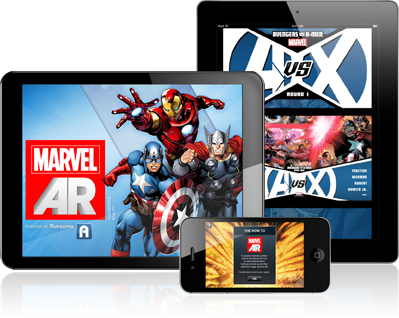 Rook gives an extensive review on the Marvel Digital Comics App and a debate ensues about digital vs. paper. We break for Al’s musical choice, THE BAND, and return to find Rook continuing to be the only productive member of the group as he previews Supercrooks by Mark Millar. Craig mentions the Batman movie and TV legacy, and somewhere along the line we all start bagging on Colin Ferrel. 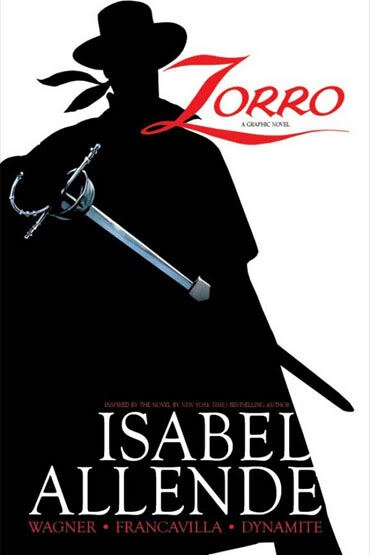 Al reviews Zorro: Year One by Matt Wagner and we take another music break, courtesy of Craig’s choice, WOLVERINE. Al teases Fatale by Ed Brubaker. We move on to some movie talk, discussing the visual evolution of the Incredible Hulk, and then speculate about the Dark Knight Rises and Man of Steel. Rook Reviews The Marvel App, Sparked A Discussion Of Digital Comics And The Love Of Paper, As Well As Our Becoming An Anti-Social Society. Even Though The Show Didn’t Hit Episode 29 Proportions, Tongues Still Got Loose. So Another Warning Is In Order. Things Got Explicit. 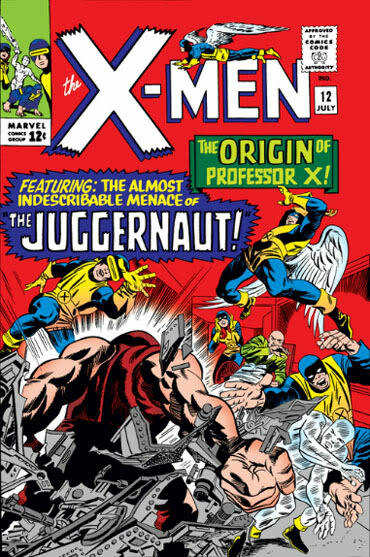 Craig Spoke Of The First Appearance Of The Jaggurnaut. 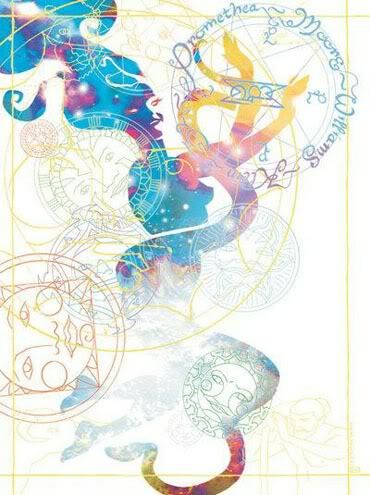 Dallas Continues To Search For The Elusive Promethea 32. None Of Us Went To The Free Comic Book Day Breakfast With Gail Simone, Dallas Thought It Was Breakfast With Amanda Conner. And Even Though Don Wasn’t On The Show, He Thought They Were Talking About Gayle Sierens, And Wondered What She Had To Do With Comic Books. 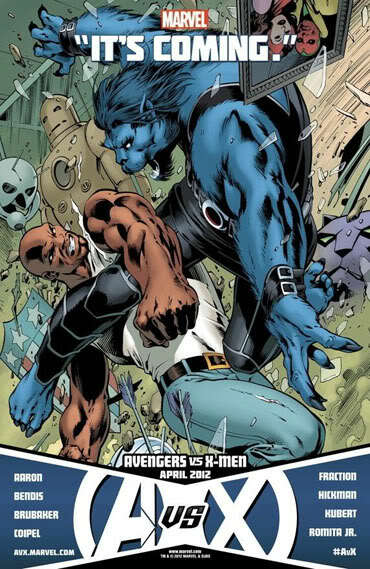 Rook Reviewed Avengers Vs. X-Men Round Two. 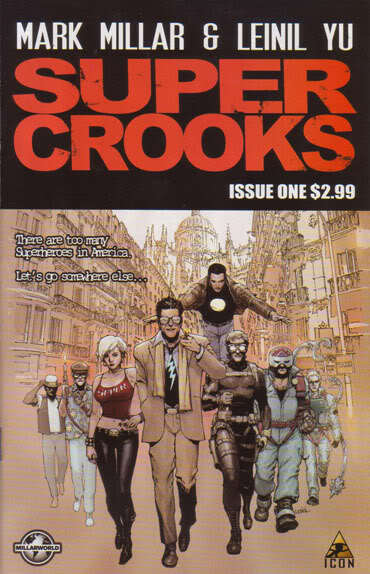 Super Crooks By Mark Millar And Leinil Yu. 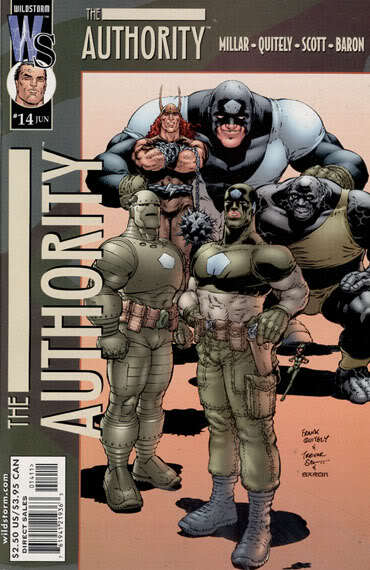 Dallas Liked Mark Millar On The Authority. 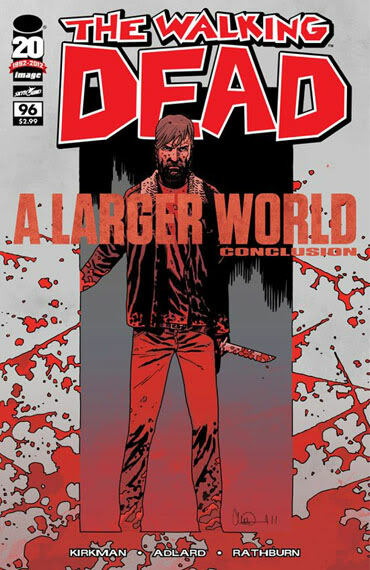 Walking Dead Conclusion To A Larger World. 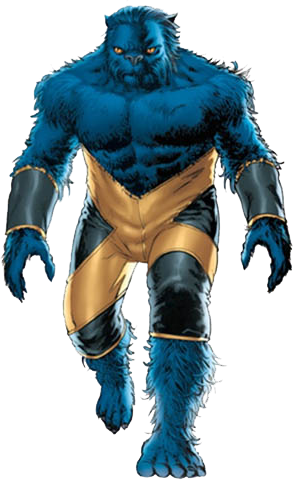 And Craig Dislikes That The Beast Looks Like A Cat Now. This entry was posted in Uncategorized by twodimensionpodcast. Bookmark the permalink.